Udhampur (Jammu and Kashmir) [India], March 15 (ANI): 28-year-old Madhu, a specially-abled girl who sews with her legs, is earning appreciation for braving all odds and not letting her disability stall her dreams. New Delhi [India], March 14 (ANI): Chief of Army Staff Bipin Rawat was conferred with the Param Vishisht Seva Medal by President Ramnath Kovind on Thursday for distinguished services. 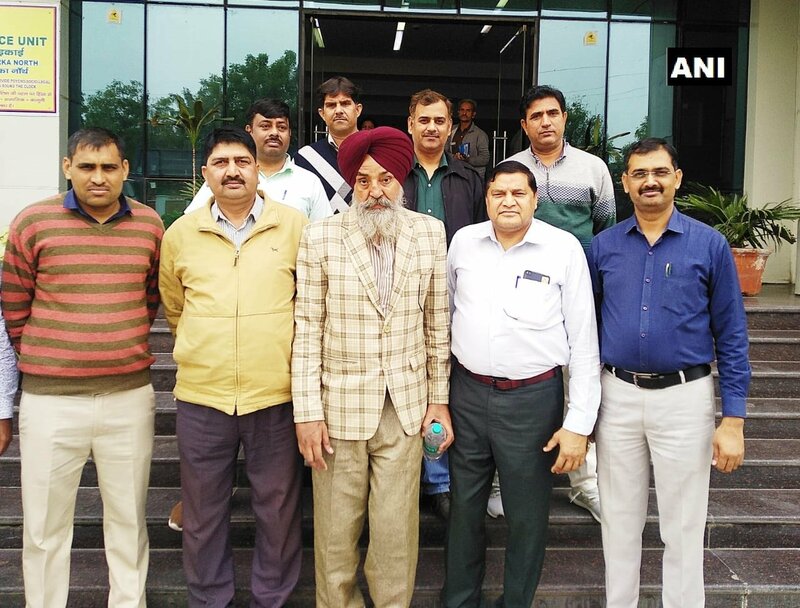 New Delhi [India] March 13 (ANI): The Inter Border Gangster Investigation Squad (IGIS), Crime Branch, Delhi on Wednesday arrested a fugitive militant named Gursewak Babla, 53, of terrorist organization Khalistaan Commando Force (KCF) from ISBT Delhi. Mumbai (Maharashtra) [India], Feb 22 (ANI): A RSS SwayamaSevak on Friday filed a defamation case against Rahul Gandhi, Sonia Gandhi, Sitaram Yechury and the Communist Party of India (Marxist) for defaming the RSS after journalist Gauri Lankesh was shot dead. 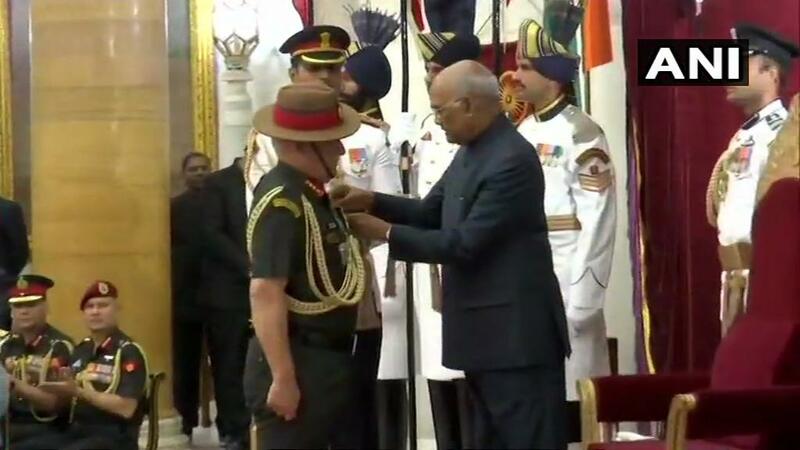 New Delhi, January 24 (ANI) The government has decided to honour Army Chief Gen Bipin Rawat with the Param Vishisht Sewa Medal (PVSM) for his distinguished services, at the Republic Day parade this year. Varanasi (Uttar Pradesh) [India], Jan 22 (ANI): Prime Minister Narendra Modi on Tuesday hailed the Indian community residing in other countries and said that the world today is taking into consideration various suggestions given by India on the international level. Prayagraj (Uttar Pradesh) [India], Jan 18 (ANI): The Rashtriya Swayamsewak Sangh (RSS), who is miffed with the BJP-led government at the Centre for the delay in the construction of a Ram temple in Ayodhya, has mockingly said that the temple will be built in 2025. 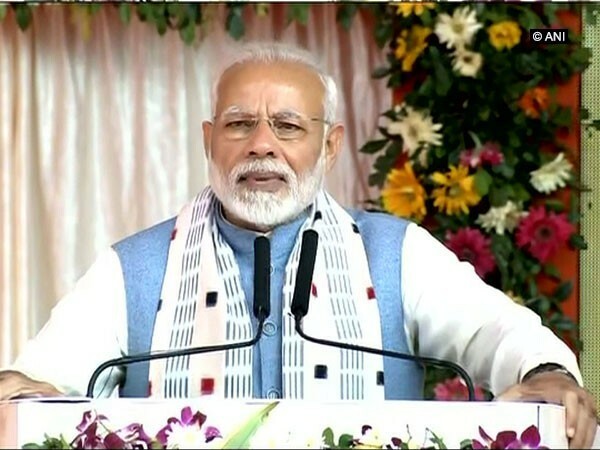 Balangir (Odisha) [India], Jan 15 (ANI): Prime Minister Narendra Modi inaugurated the Bolangir-Bichhupali railway line on Tuesday. New Delhi [India], Nov 19 (ANI): Union Minister of Civil Aviation Suresh Prabhu has ordered the Directorate General of Civil Aviation (DGCA), the aviation safety watchdog, to conduct safety audits of all airlines. Dehradun (Uttarakhand) [India], Nov 4 (ANI): The Bharatiya Janata Party (BJP) on Sunday removed its Uttarakhand organisation General Secretary Sanjay Kumar from his post after a woman party worker accuses him of sexual harassment.